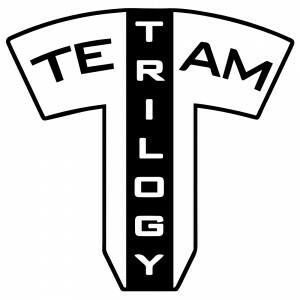 Dinner, Drinks, and a Disc at the Bowyer Building at the Lyon County Fairgrounds (2700 US-50, Emporia, KS 66801) for all Team Trilogy Members. Members may also invite one guest (you may add a guest as an option when signing up). A registration password will be emailed to eligible attendees prior to the event. Wednesday, April 24th from 7-9pm, you're all invited to have dinner and drinks at the Bowyer Building at the Lyon County Fairgrounds (2700 US-50, Emporia, KS 66801)! $25 will cover your meal and drinks. Since we know that many of you are not traveling alone and we don't want your mates to sit in the hotel alone, you can register and bring one guest! You must add them to your registration and pay the additional $25. Sorry, you are only allowed to bring one (1). Oh right, the disc... A massive THANK YOU to Ryan Rock for donating his time and coming up with another amazing commemorative disc for the event. Everyone that registers will receive one of these discs at the dinner. Limited to one disc per person, only available at the dinner and you must be present to receive the disc. If you are also sponsored by either Team DD, Team 64, or Team Westside, your respective sponsors are picking up the tab for this event and you need not register on the site. Your team managers will be communicating details about the dinner directly to you shortly. However, if you would like to receive the limited edition commemorative disc that will be distributed that evening, you will need to register and pay the $25 for the event on Disc Golf Scene prior to April 19th. Dynamic Discs is responsible for all refunds/cancelations. 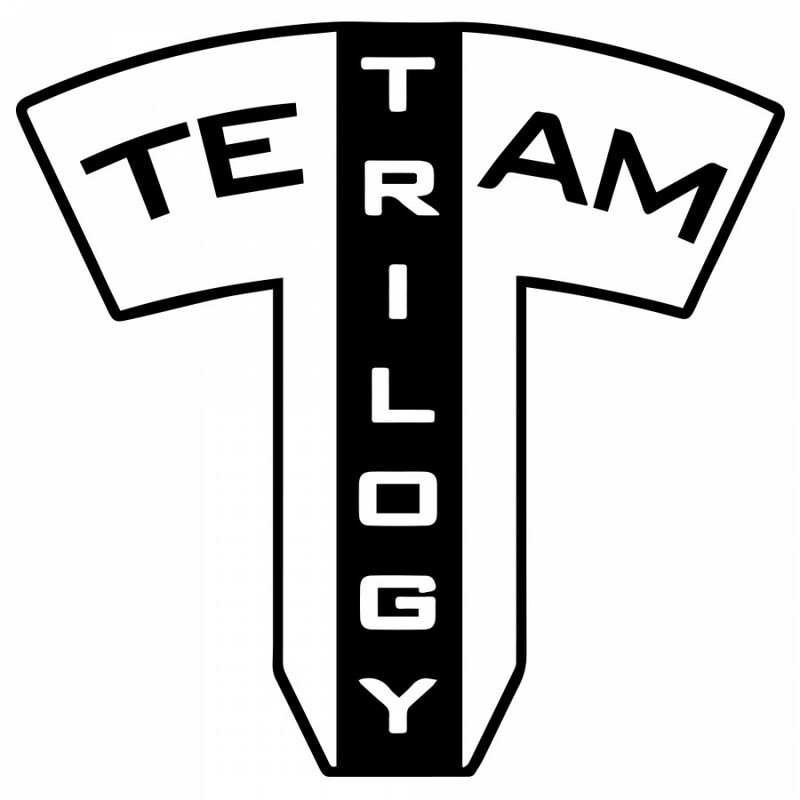 - 9:00pm Dinner and Drinks at the Bowyer Building at the Lyon County Fairgrounds (2700 US-50, Emporia, KS 66801) for all Team Trilogy Members.